Much has been written about nutrient deficiencies caused from a typical Western diet. 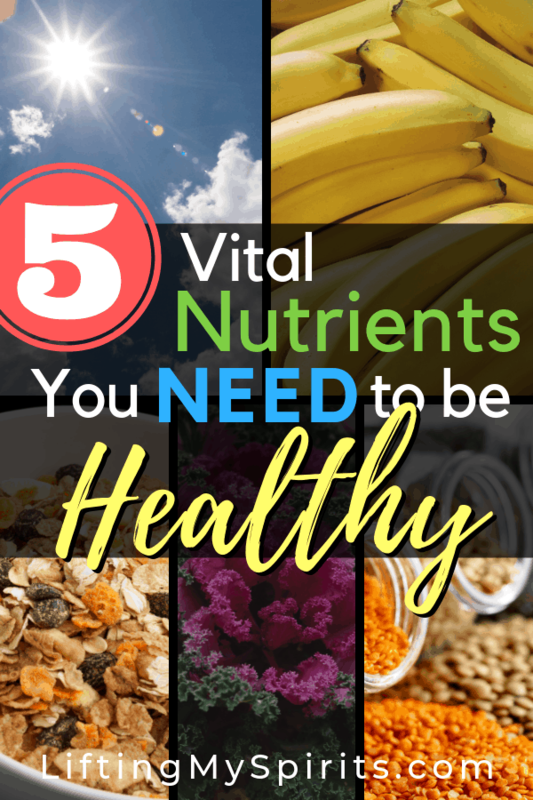 Here are 5 nutrients that are listed frequently as being deficient in our diets. Are you getting enough? Necessary for bone growth in kids and bone maintenance in adults. Prevents osteoporosis. 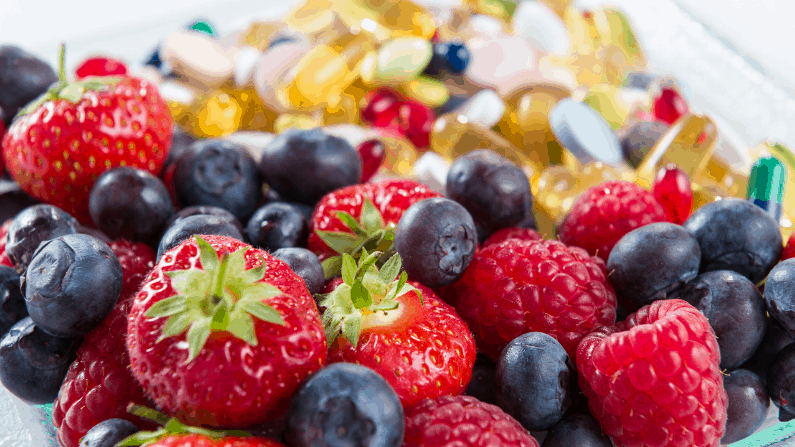 Deficiency linked to increased risk for cardiovascular disease, multiple sclerosis, rheumatoid arthritis, and type 1 diabetes. Body makes it with sun exposure, but the sunscreen we use to protect us from UV rays will also prevent vitamin D synthesis. Some adults will need more. Your doctor will be able to check. Note: Very few foods naturally have vitamin D. Most of us get it from fortifed foods. Makes up our bones and teeth, but also used for muscle contraction, blood clotting, and cell metabolism. NOTE: Spinach has high levels of calcium, but it’s not in a form that allows for absorption. Potassium regulates blood pressure. Also used by the central nervous system. Deficiency indicates a risk for high blood pressure, contributes to bone loss and kidney stones. *Pregnant or lactating women will need more. Check with your doctor. Folate is a B-vitamin critical for processing protein and carbohydrates. Also for making red and white blood cells. 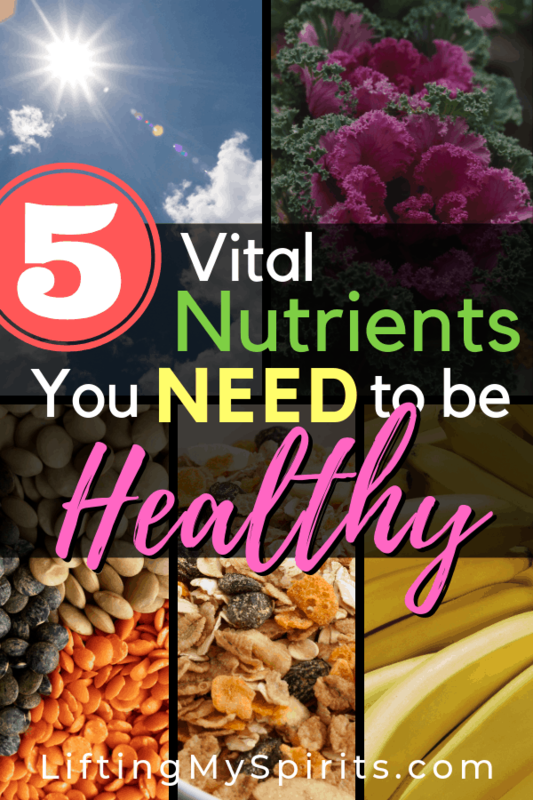 Deficiency may lead to the development of anemia, heart disease, and adverse pregnancy outcomes. Required for transporting oxygen to cells, supports the immune system and optimal brain function. Deficiency causes decreased physical performance and cognitive impairment. Coach Tammy became an athlete in her 50’s and is passionate about helping other busy adults transform their health. Each individual has a unique combination of strengths and challenges that have to be used to shape a program that will work. Science-based principles, flexibility, accountability, and support make all the difference. If you want to learn more about her online coaching programs, click here.